Delving down into a drainage system to clear a blockage or identify an issue is not a job for a home or business owner - leave it to drain specialists. At A.M.S. 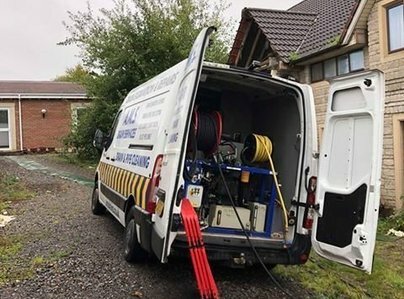 Drain Services, in St Werburghs, Bristol, our qualified and accredited technicians specialise in providing drain clearance and repairs to domestic, commercial, and industrial clients. For more than 25 years we have been working with customers 24 hours a day, 365 days of the year to ensure that they are never left without assistance. Our response time to local enquiries is around one hour, at which point our experts use more than 30 years of experience to resolve your issue. A.M.S. Drain Services are proud members of the National Association of Drainage Contractors (NADC). 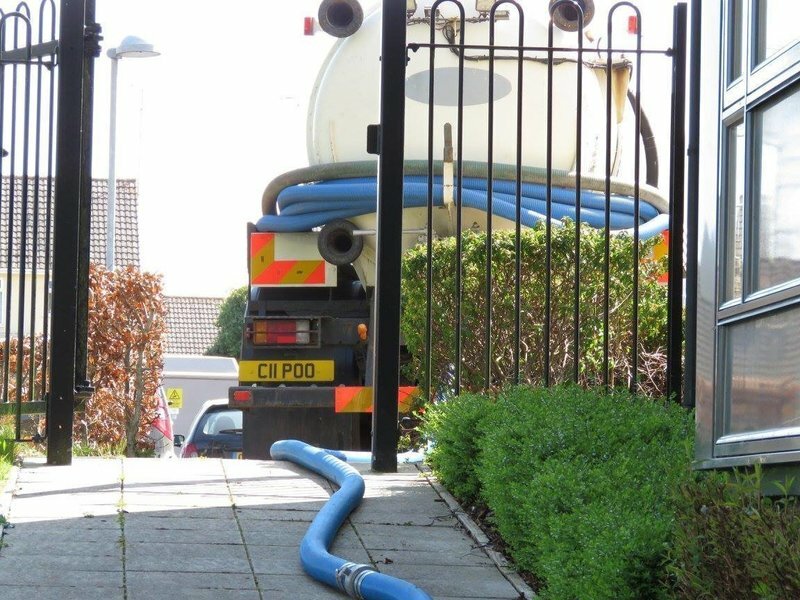 We are proud to say that we are members of various professional bodies relating to the drainage services sector. These organisations include the National Association of Drainage Contractors and the Federation of Master Builders. From initial call to work on site I felt no anxiety. Straightforward honest communication and obvious technical ability - recommend. AMS arrived and did survey and quickly identified the problem, which they resolved efficiently, and then rechecked with survey. Really polite, and really clear about what they would do and how much it might cost. Best service, best price, friendly and professional. Just really great service - engineer came out quickly, was completely upfront about options and the costs behind each one. At no point did I feel pressured or like I was being railroaded towards a particular option. He was polite, friendly, and communicated really well. The quote was competitive, but most importantly, clear. I knew exactly how he was going to fix the problem, what might go wrong, and and what he'd do if it did - and how much it would cost - so there would be no nasty surprises. There was also no incomprehensible jargon! In the end, it went perfectly to plan, and cost less than any of the other quotes would have. He did the job quickly and thoroughly, with a minimum of disruption. Would have absolutely no hesitation in recommending AMS. Hugely grateful to them for their professionalism! AMS have cleared blocked drains for me on several occasions. They have always been prompt, professional, helpful and polite. 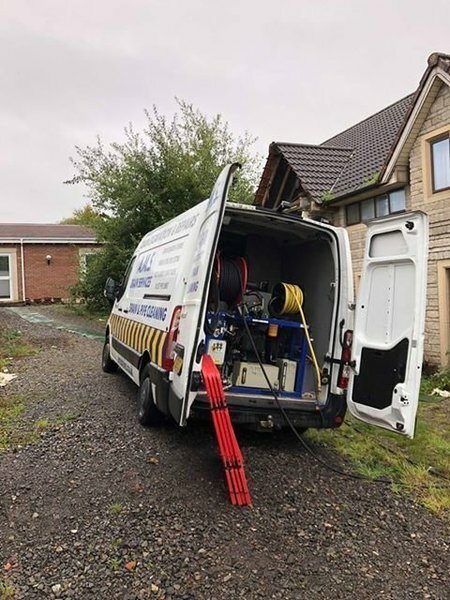 They are also very effective as they have managed to unblock a drain that several other drain companies could not, and so I have used them ever since. Similar feedback to everyone else - phoned on Monday afternoon and arrived on time Tuesday lunchtime. Drain cleared efficiently and cleaned up well afterwards! Cleared the main drain efficient and tidy (as always!) No problems, would definitely recommend! Job completed within the hour, very efficiently. Excellent customer service skills from both men showing great knowledge and were friendly. They left my house really clean and tidy. I was very impressed with the service I received. My tenants told me their drain was not flowing. AMS attended promptly and cleared a blockage but advised that remedial work to the pipework was needed. They quoted for the work and completed it on time and for the quoted price. They were polite and respectful of my tenants home and cleared away all the mess. Highly recommended for a complete solution. Engineer turned up on time, they did a thorough job of diagnosing a complex problem across 3 properties. We had a sewage blow back into our basement which required cleaning out four different manholes and a shown and its drains. Very happy with his work. I telephoned AMS at 8:30am by 9:30am I had a return call. I explained the drain problem. They advised on the initial cost and that they be here in 2 hours. They were by 11:am, the problem was solved within 2 hours.